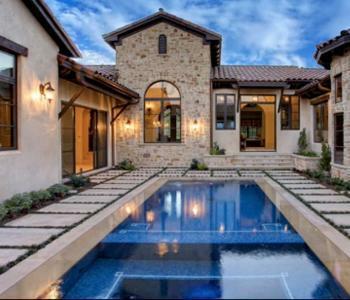 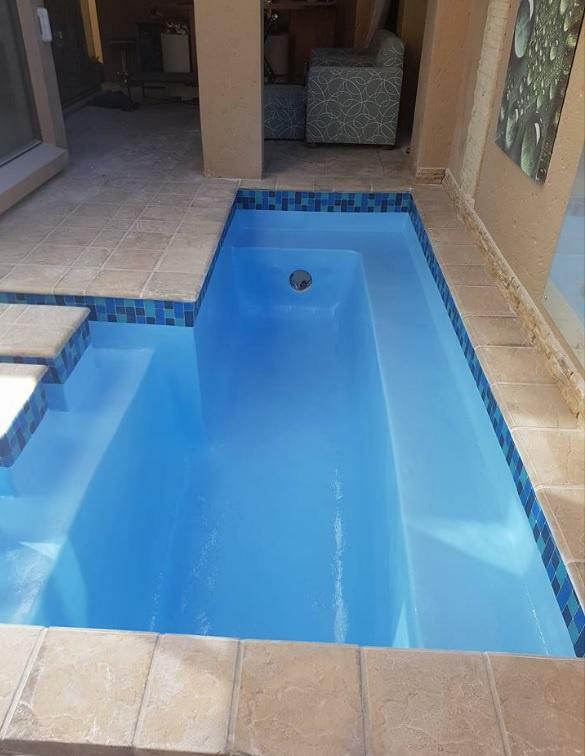 We have constructed and renovated tens of thousands of pool over the years and have the highest qualified structural engineers to take care of your pool, so if you are looking for that dream pool, we’re just a phone call away. 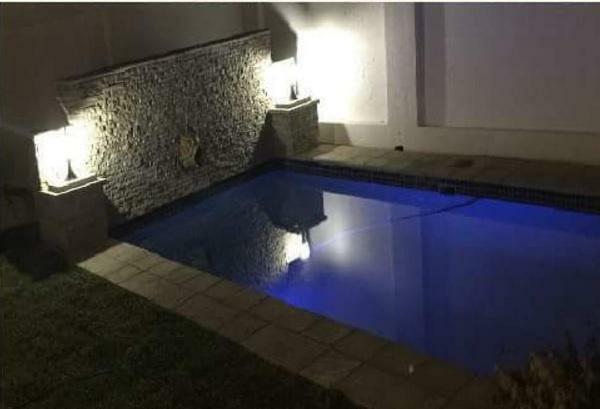 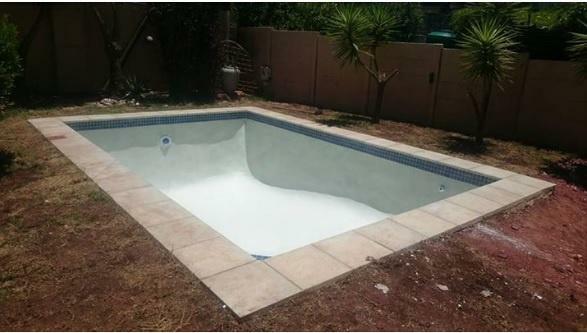 Should you be looking at having a pool renovation conducted on your pool our expert director will personally advise on the most durable finish for your pool. 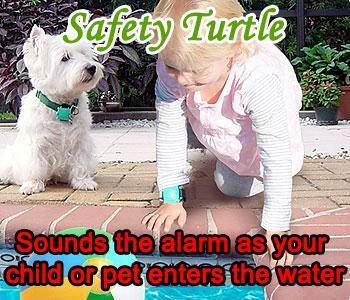 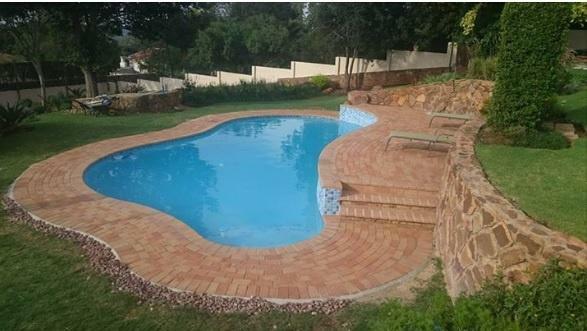 The project will be personally supervised by the director of Mend-A-Pool. 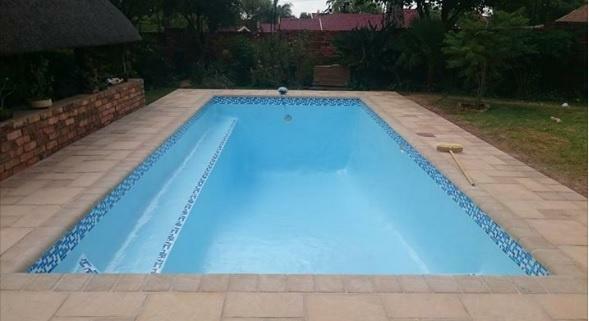 Due to the fact that Mend-A-Pool only uses S.A.B.S approved products, we can guarantee our installations and promise on a hassle free pool for many years to come. 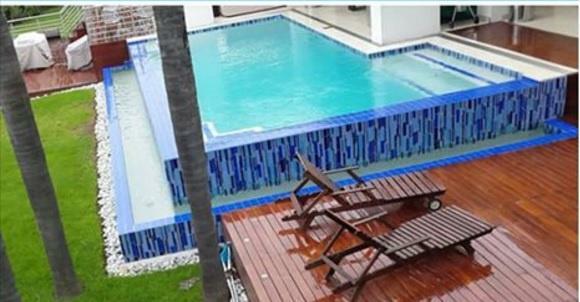 So when you are ready to transform your dream pool into an outdoor oasis contact, Mend-A-Pool. 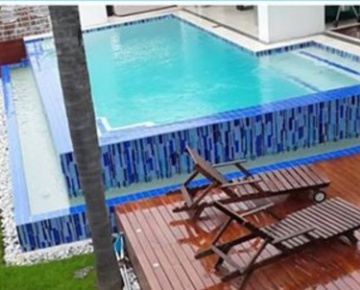 We’ll get you wet again.